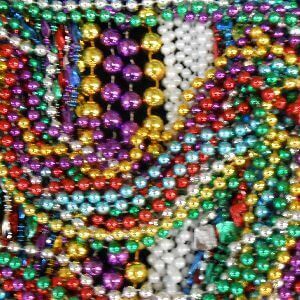 Are your riding in a Mardi Gras Parade? 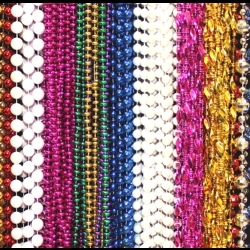 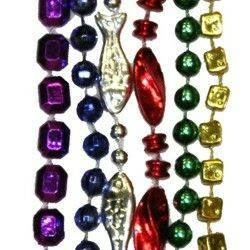 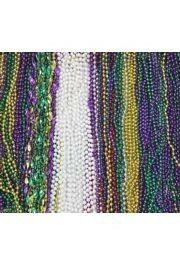 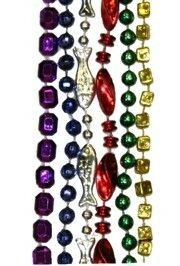 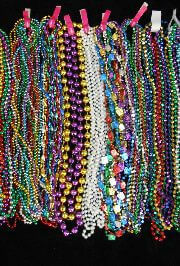 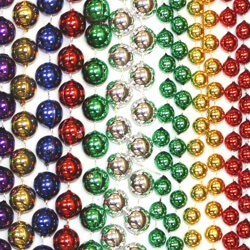 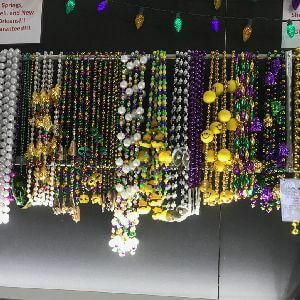 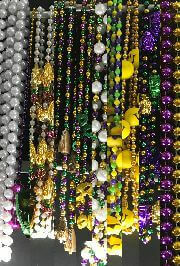 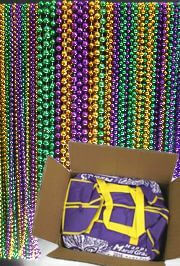 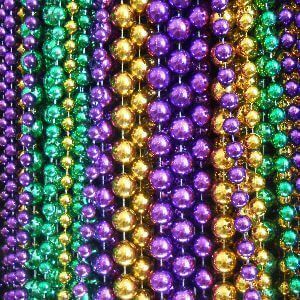 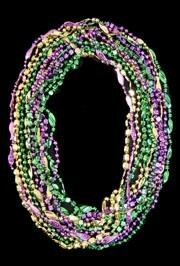 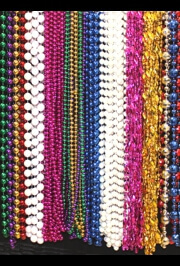 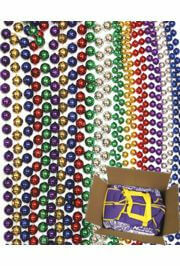 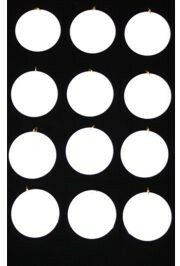 Do not hesitate, stop by and get all Mardi Gras Beads and Throws you need. 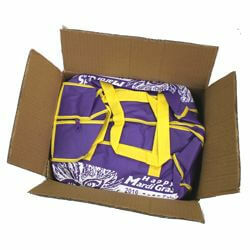 We have all you need at the best prices.